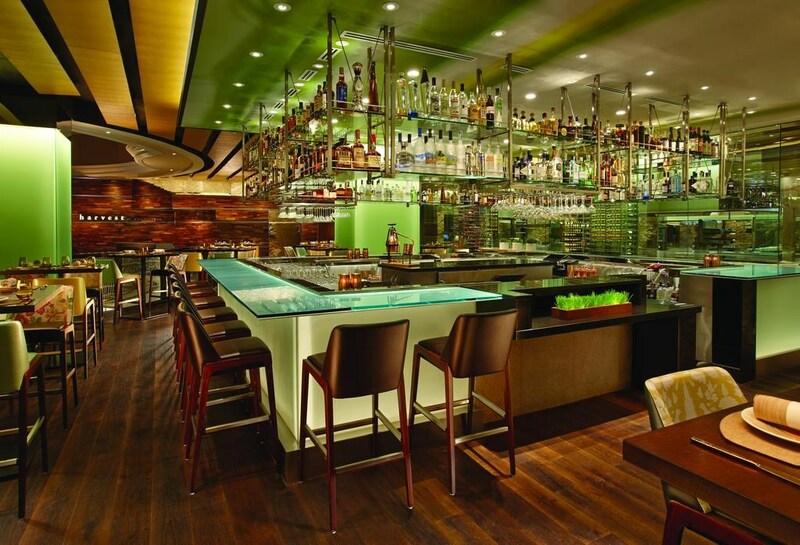 The Las Vegas Bellagio is three miles from the McCarran International Airport. Las Vegas Strip is a great choice for travellers interested in shopping, nightlife and atmosphere. 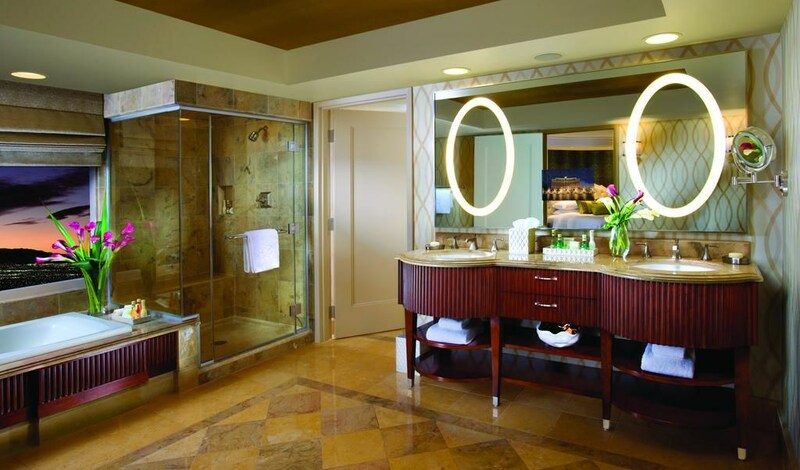 Set behind the famous Fountains of Bellagio, this luxury Las Vegas Strip hotel and casino offers an upscale day spa, multiple dining options and elegant rooms with marble en suite bathrooms. 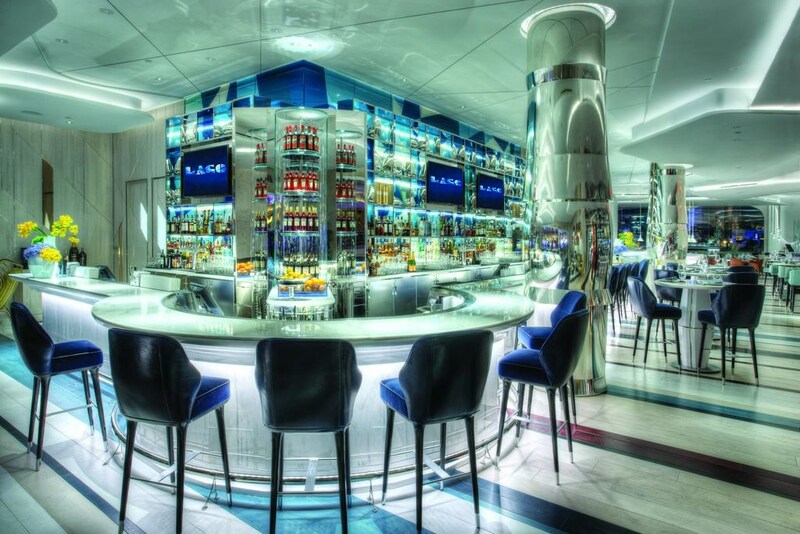 The Las Vegas Bellagio is 3 miles from the McCarran International Airport. 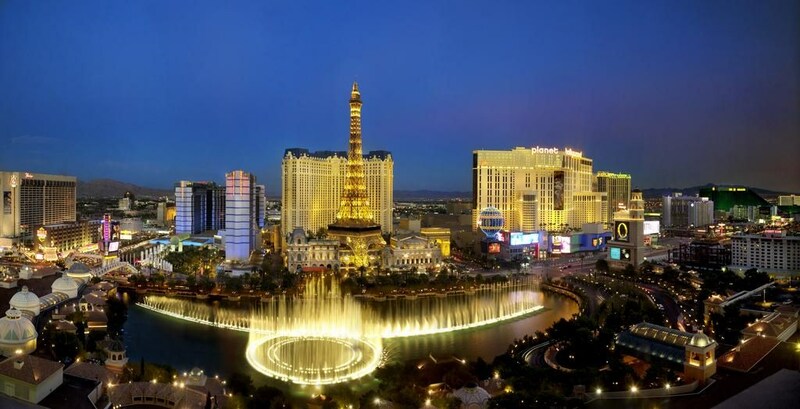 Las Vegas Strip is a great choice for travellers interested in shopping, nightlife and entertainment. Desert Pines Golf Club - Tucked away minutes from the Las Vegas Strip, in the historic part of Las Vegas. 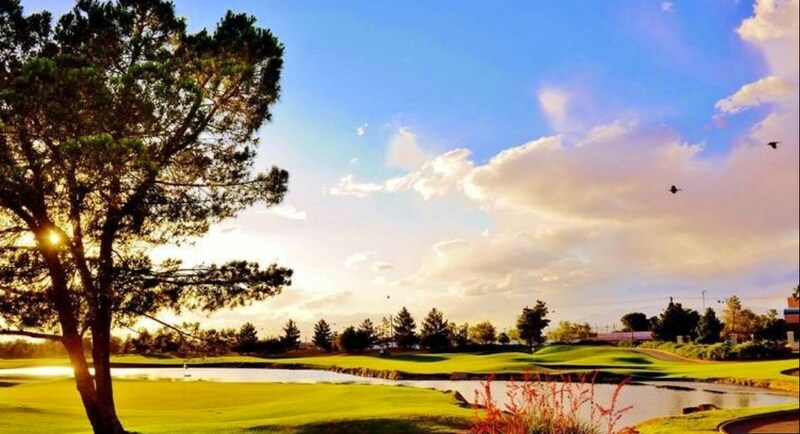 As you begin your Vegas golf round at Desert Pines Golf Club Las Vegas, you will feel transported from the closed-in casinos and overpowering glitz to a place where you can enjoy the fresh, calming scent of real pine trees. TPC Las Vegas - TPC Las Vegas is a gem of a par-71, 7,104 yard championship golf course designed by acclaimed architect Bobby Weed and World Golf Hall of Famer Raymond Floyd. A true test of shot-making skill, the TPC Las Vegas golf course can challenge even the most seasoned of golfers, but remains playable for even the most novice of players. The lush greens weave through a scenic desert landscape of arroyos and barrancas over several hundred acres. Rio Secco Golf - Rio Secco Golf Club was designed and built in 1997 by golf course architect Rees Jones. 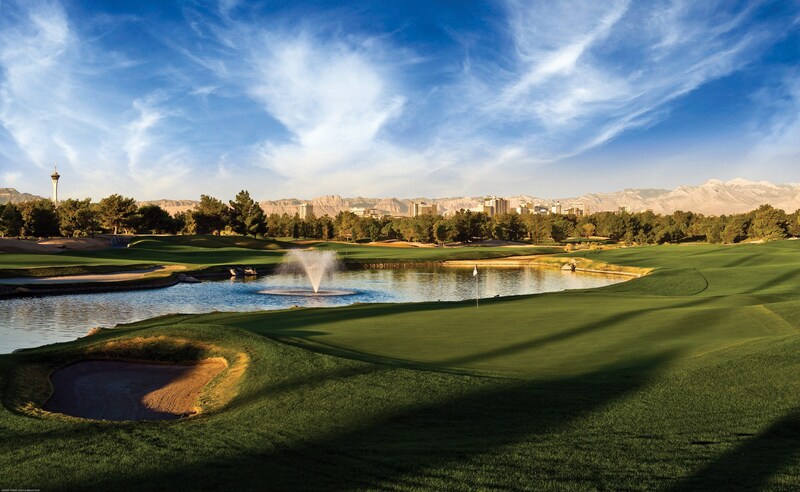 The course lays at the foothills of the Black Mountain Range 13.5 miles southeast of the Las Vegas Strip. 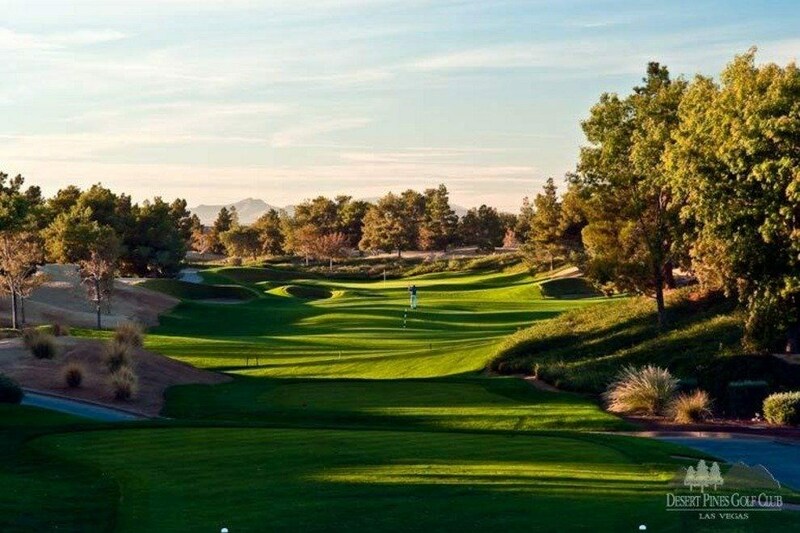 Rio Secco can play to over 7,400 yards and very difficult, but also offers four teeing grounds to allow golfers of any skill level a memorable golf experience.